I can’t remember where I got the below photo, because I’d really like to give credit for the good-hearted laugh I got out of it. I wish I could also attribute another phrase connected with Natural News: “Where science goes to die.” Classic! Anybody know the original sources? 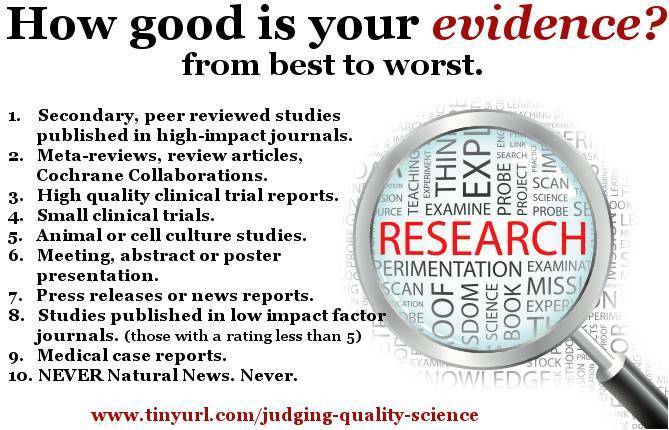 As is obvious, I really, really, really dislike Natural News and totally agree with Brian Dunning’s assessment that Natural News is the worst anti-science website on the Internet. The second photo is actually a serious statement. Tell me you didn’t laugh when you hit No. 10. UPDATE: Attribution has been found! The Ask a Skeptic facebook page originally came up with the text of the comic strip. Eu gostei estarei com tigo. Haha, so I was searching the internet for this image (the natural news satire), to try to find the facebook post made by IFLS when they first posted this image (without attribution) from my own facebook page, Ask A Skeptic, to show a friend. I am the creator, not of the drawing or anything (that is a commonly used meme called boardroom suggestion meme), but of the text.